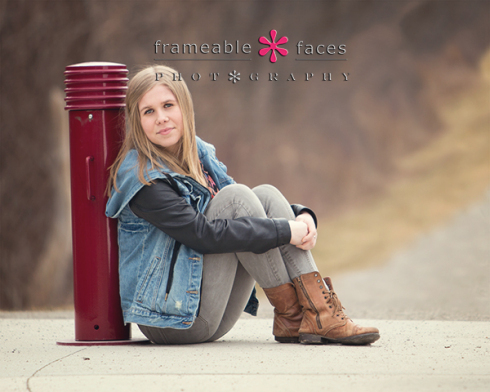 Emma Emanates Awesomeness On Her Spokesmodel Session! 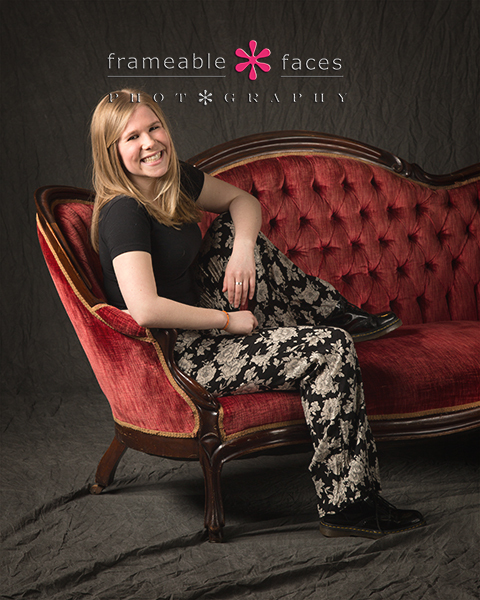 Emma emanates awesomeness – plenty of it in fact in these photos from her spokesmodel session! But first before we get to them can we talk? Emma followed us and we followed back on Instagram a year or two ago and we admired this beautiful and talented dancer from afar for a while before we ever met her. She was definitely on our radar for representing our studio and we needed someone at West Bloomfield High School so we invited her over with her mom to meet. We fell for her the moment she walked in! She’s just one of those people who lights up a room when she enters it. She’s funny, cool, smart, talented and nice – just the total package, and her mom is great too so we were excited to get her on board! So this may sound familiar, but with the last spokesmodel, Chase, we forgot Reflecto when we left and had to go back to get him. Well this time we made a car swap in the morning and I forgot the camera was in the other car…. UGH. 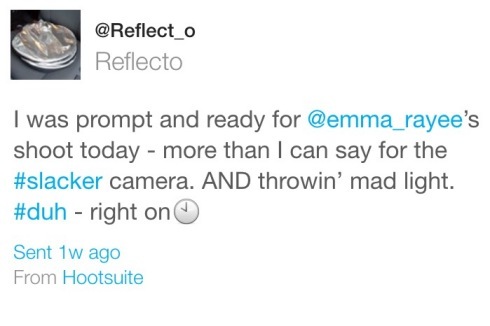 We had to go back for the camera, and of course Reflecto was ready to tweet about it again. Okay now let’s get to the photos! Our first photo is the second to feature a spokesmodel with a headband of some sort in the current class, and we love the look! 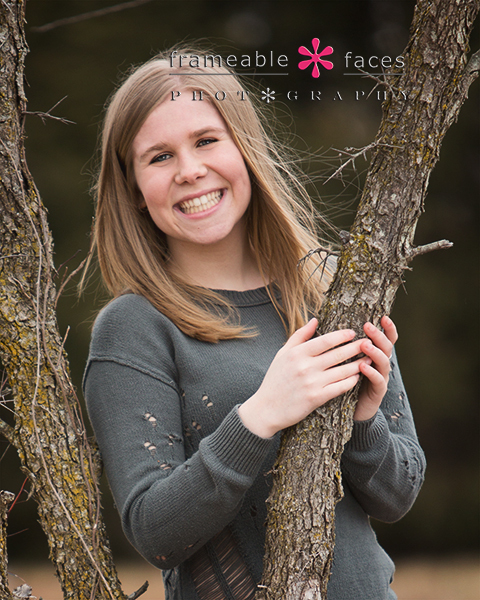 Ally had trouble narrowing down photos from Emma’s session because she was able to hold poses so perfectly. This session was a first for us as well because we broadcast portions of it live on Periscope. It was really cool – one of our other spokesmodels tuned in to see what we were up to along with viewers in Paris, Italy, and Great Britain! I used a piece of the broadcast for our behind the scenes vine which I shared on my last blog post about Periscope. If you don’t know what it is my article will provide all you need to know so far. As it turned out if we hadn’t had our little camera delay we likely wouldn’t have met Gordie – that fun pup who jumped in for a couple shots. We found out that he did some modeling of his own back in his day! 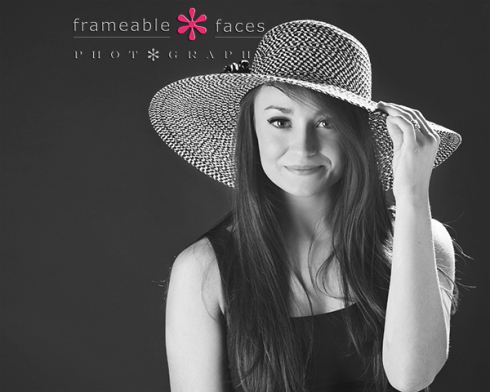 Lastly we’ll finish with Emma in this fun hat in black and white – love this one! So there you have it! Emma emanates awesomeness! We hope you enjoyed these highlights and we are looking forward to getting her in front of Ally’s camera again later this year! The Thrill Of The Chase – And His Spokesmodeling Session! How’s that for a little play on words? 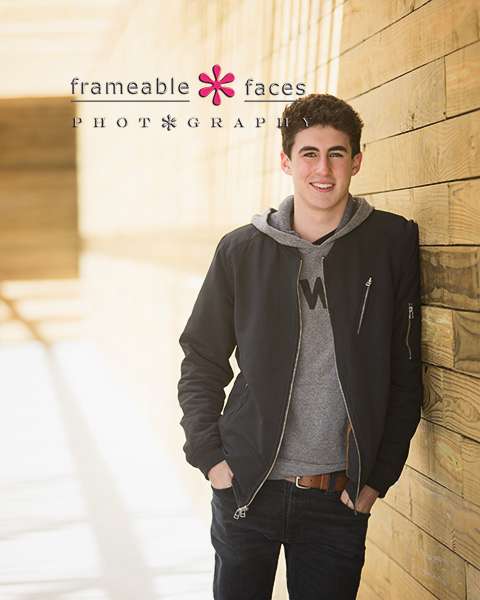 We are indeed thrilled for this Chase to represent our studio as a spokesmodel for the class of 2016. Ally has known Chase’s mom going back to high school which always makes it nice too. Chase seems like a really good kid and he’s an enterprising young man already with a business with a couple friends – PWR Detroit! Check out the website and their bracelets made from beads from around the globe, and you’ll notice Chase wearing them in the pictures below. 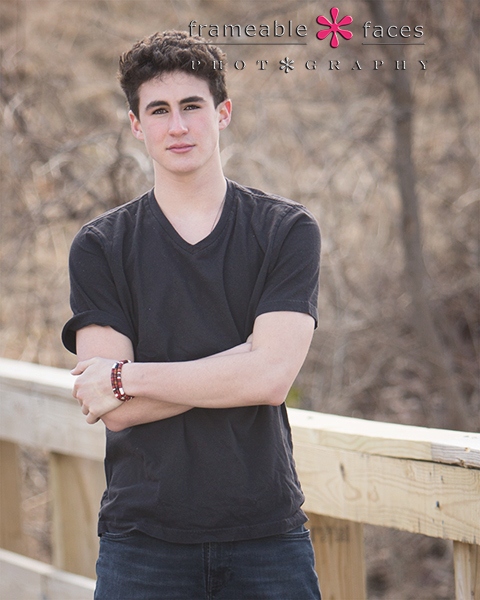 Speaking of pictures let’s take a look at some from his awesome session shall we? We started out on location or should I say we “false started”… I left Reflecto (our snarky location reflector) at the studio in the other car so we had to run back for “him”. Of course he tweeted about it… Plus it was my fault and Ally could have easily thrown me under the bus but she didn’t. Okay let’s try that again. First we went on location to Heritage Park in Farmington Hills – one of our favorite spots. There was a new structure there that immediately caught our eye. Pretty cool right? Next we hit the stone wall which is one of our go-to spots. 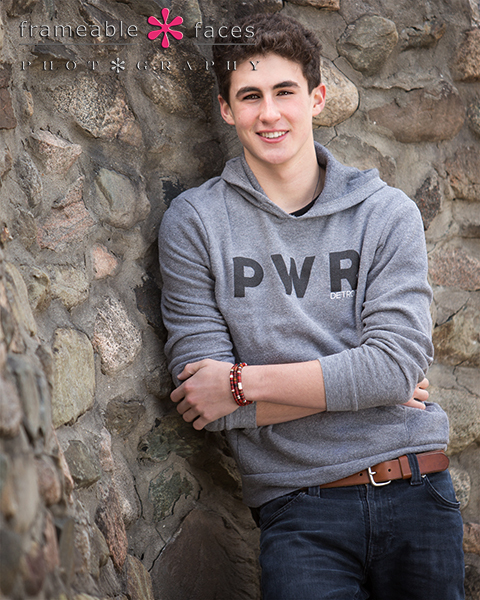 Chase was great to work with and here he’s showing off the PWR Detroit gear and bracelets! Our last shot on location was on a little viewing platform at the end of a trail that we like. There is much to discover at Heritage Park! And that’ll do it for now with Chase. 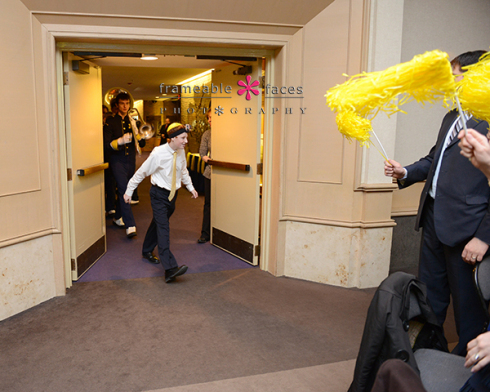 We hope you enjoyed these highlights from our day with him! 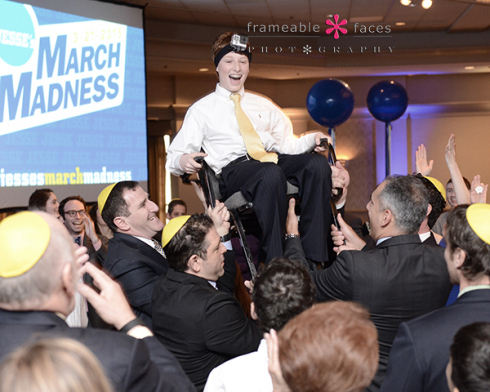 Jesse’s March Madness Was Truly A Blast! 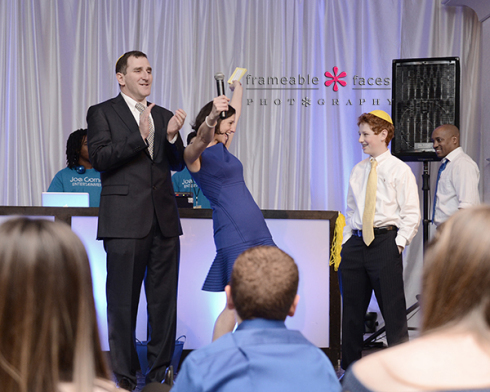 March Madness usually means a basketball tournament, but in this case it meant Jesse’s Bar Mitzvah! 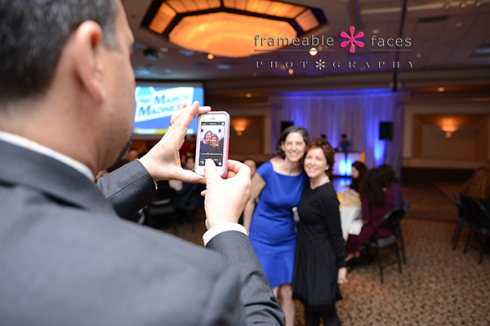 Since we started photographing events with our fabulous event photographer Angela, Ally and I have attended a couple of them as guests which is a special treat for us on a couple levels. For starters it’s special to share in a celebration with our friends, but to watch Angela at her craft is very rewarding as well because it confirms for us why we are so proud to have her. We knew we had something special with her from the first day she walked into our studio when she was still a photography student several years ago. She’s grown into a true pro and we are excited to showcase some of her work here! Now let the “March Madness” begin! 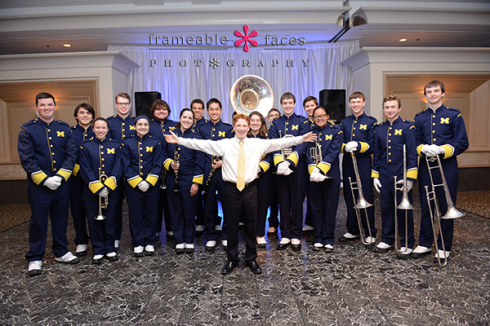 The theme of the party was #JessesMarchMadness and people were having fun Instagramming with the hashtag which was displayed on the big screen, but when Jesse led members of the U of M marching band into the room and a rousing chorus of “The Victors” was played, well – things got kicked up a notch for sure. Jesse wore a GoPro to record the party and it was definitely a day to remember! Hail to Jesse (and The Victors)!!! 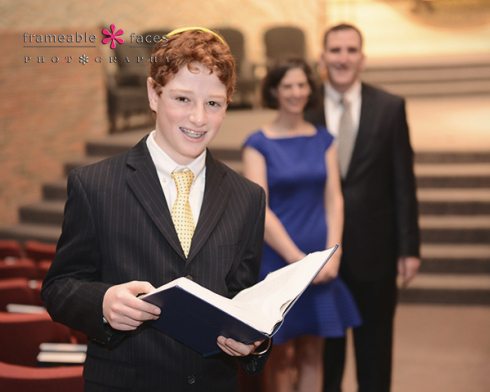 We hope you enjoyed these highlights of Jesse’s March Madness – his Bar Mitzvah was truly a special day! Meet The Great Gabby – Our New Class Of 2016 Spokesmodel! 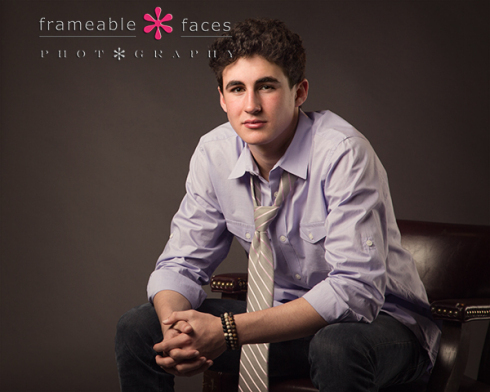 Time to present another North Farmington Raider spokesmodel for the class of 2016 – The Great Gabby!!! She’s not just “great” in general, but she’s cute, nice, smart and fun and this is not the first time she has been in front of Ally’s camera, as she made a little cameo in her sister Rachel’s senior pictures a year ago. Nice! Gabby has such a fantastic smile! Okay now let’s move to the metal for this next one. These are actual metal panels that we shoot in the studio and several seniors select this look each year – not a ton but definitely a few every year and we love it. I’m going to take just a little credit on this one only because I saw this as a black and white with a close crop when Ally and I were going through them… Yes I do have a bit of an eye sometimes – ha! What do you think? And yes I think Gabby killed it here as her shirt would suggest… I love this shot. Next it was time to head outside and our weather cooperated nicely for these next couple photos. It’s a winner! 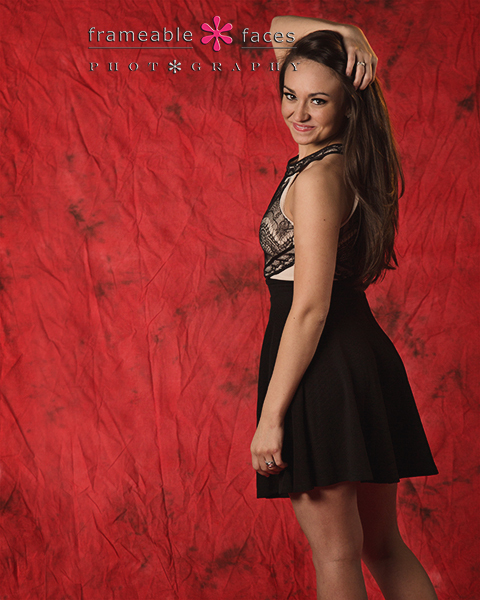 Love having Gabby back especially as a spokesmodel representing our studio for the senior class of 2016! We hope you enjoyed these highlights from her session! For those of you who don’t follow social media news closely there has been a lot going on in the last couple weeks after what I thought was a relatively quiet period. Periscope was officially launched for the iPhone and it is going to change the world again in my opinion, much like Facebook, twitter and some of the others have. As usual things are moving fast and it’s exciting, so here is what you need to know (so far) about Periscope. Periscope is an app that allows you to broadcast live right from your iPhone (Android is coming soon) whenever you like. Your followers will get a notification that you are “live” on whatever topic you say and they can tune in on the spot. They can tap on their screen to show their approval with hearts, and make comments which you and the other viewers can see so you can answer questions and respond to the comments. You may be familiar with Meerkat which launched before Periscope. Personally I haven’t used Meerkat, but I have read that Periscope’s quality is better and I just don’t think Meerkat will be the winner in this battle, and it IS a battle. The fact that twitter owns Periscope ensures its success and the integration with twitter makes it easier to set up and use if you are already tweeting. The possibilities for where this platform will lead us are endless. I wrote an article recently for MCP Actions where I discussed 5 ways you can use Periscope to help your photography studio – all of the ideas apply to just about any small business in some way. Meanwhile with the exception of #2 in that article at MCP Actions most of those ideas are for ways to use Periscope as a broadcaster, but even since I wrote that piece I’m seeing new parts of the world and finding inspiration from all over the place as a viewer. I participated in a couple more discussions about social media marketing and photography at @RoshSillars who I mentioned in the MCP Actions article. I met a hilarious pug named Rascal who lives in Vancouver and waits obediently for his food before he’s given the green light to dive in with his face deep in the bowl at @MrTommyCampbell. I watched a demo of the Fj Westcott Ice Light (which we affectionately call the “Light Saber” light here at the studio) at a convention at @WestcottCo. I went along on a virtual live tour of a vineyard in Washington State by the Cooper Wine Company at @CooperWine which was pretty neat. As I’ve mentioned, Periscope is coming to Android soon and landscape interface for broadcasts are also coming. Here is an article that outlines the changes they’ve made already with version 1.0.2 and previews what is to come. I hope this helps! 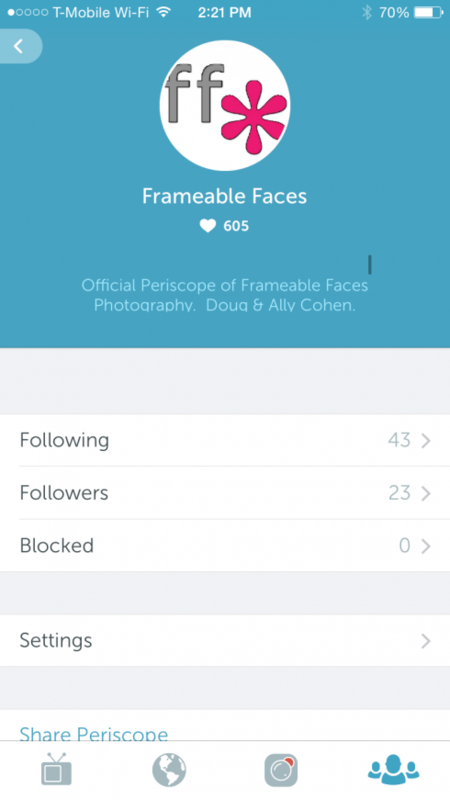 Feedback is welcome and remember to download the app (it’s FREE) and follow us at @frameablefaces on Periscope! 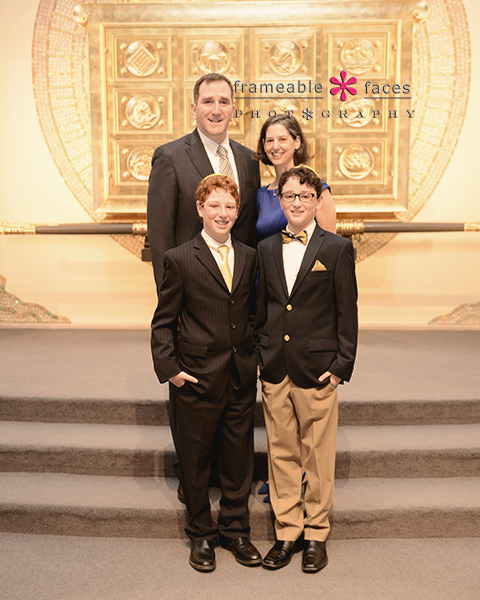 It’s The Frameable Faces 2015 Campus Tour! Every now and then you need to go back to school right? 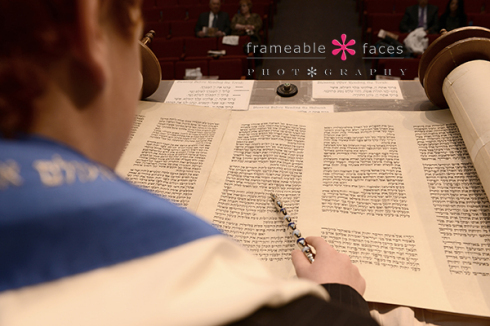 Well that’s just what we did with the Frameable Faces 2015 Campus Tour! This year’s tour included stops in Ann Arbor and East Lansing and we had a blast hanging out with some of our favorite former seniors! High School senior pictures are so fun for us and we get pretty close to many of our seniors so it’s really special for us to be able to visit them up at college! 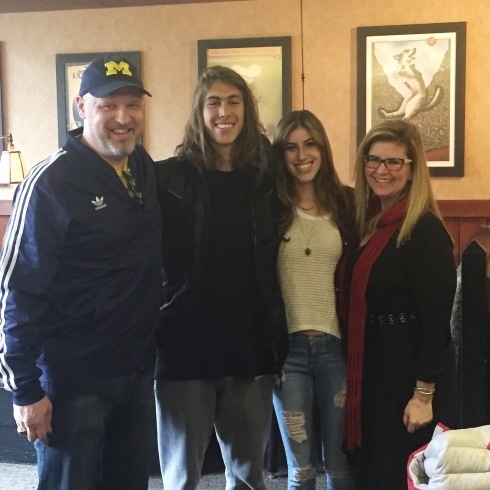 First Stop – Ann Arbor and the University of Michigan Wolverines!!! 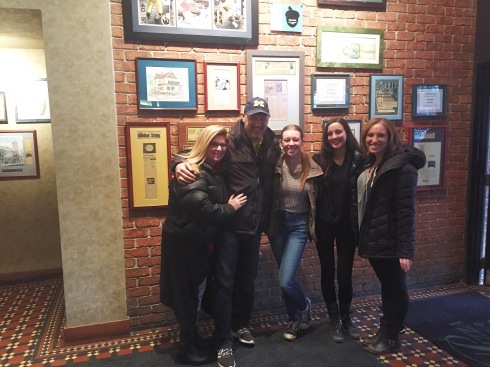 We made Ann Arbor our first stop where we met at Pizza House just like the 2013 tour, where we hung out, ate some yummy pizza and garlic bread. Nicole Davidson (Frameable Faces class of 2011), Jarred Bratley and Cheyenne Stone (FF class of 2012), and Mara Cranis and Alanah Bratley (FF class of 2014) all met us and we caught up for a while. 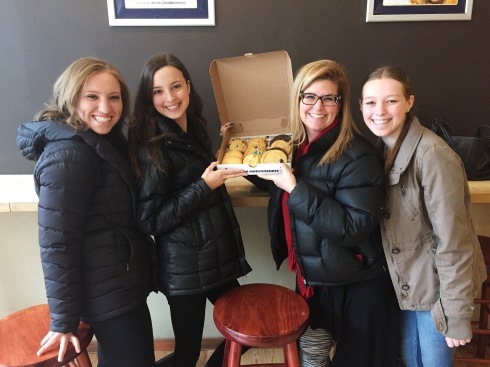 Afterwards it was time to get over to Insomnia Cookies for a little dessert – YUM! All in all a great day! GO BLUE! Next Stop – East Lansing and the Michigan State Spartans!!! Our next stop was a dicey proposition because we planned it for a Sunday evening on the weekend of the Elite 8 and if the Spartans won on Friday they would be playing on Sunday – we just didn’t know when. As it turned out they won and were scheduled to play on Sunday at 2, so when we rolled into town for dinner at El Azteco, the campus was buzzing since the Spartans had just punched their ticket to the Final Four. 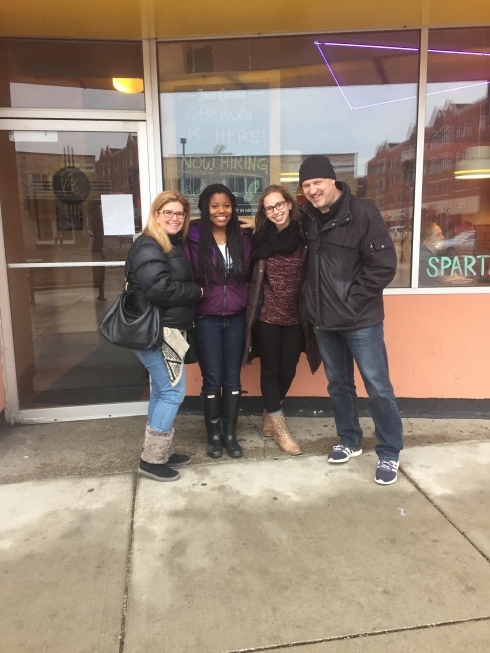 Chelsea Cage (FF class of 2011) and Bri Dines (FF class of 2013) met us for a topopo salad feast – just like we did on the 2013 tour. 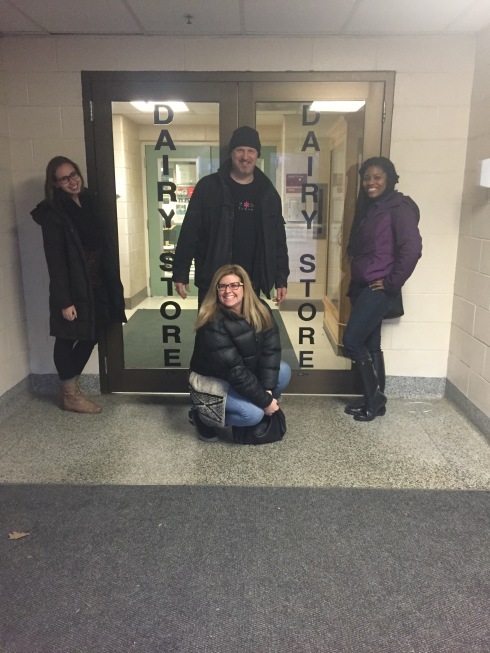 This time around we decided to change it up a bit for dessert though and go to the MSU Dairy Store for ice cream. They have flavors in honor of the different Big Ten schools, so I got a scoop of Maize-N-Berry on top of a scoop of Buckeye Blitz. Ha! Delish! 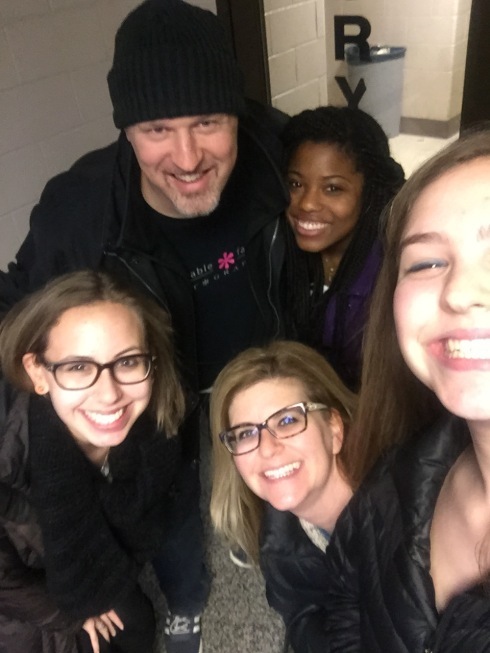 Always remember if you’re the one taking the group selfie to cut off half of your face like our daughter Lacey did above – it’s a thing… No really – it is. One last point to make here – we are so proud of Nicole and Chelsea – the two seniors in the group. Nicole is graduating from U of M and is continuing on to med school, and Chelsea is graduating from MSU and has been hired by General Motors! 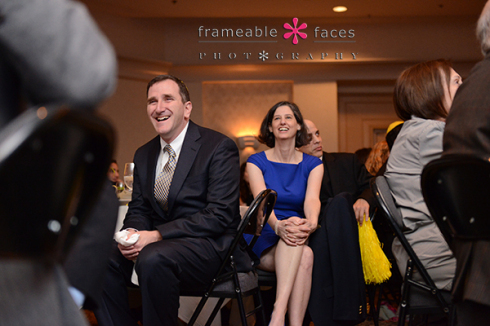 So there it is – the 2015 Frameable Faces Campus Tour – one of our favorite things to do! Keyaira Was Killin’ It On Her Photo Shoot! 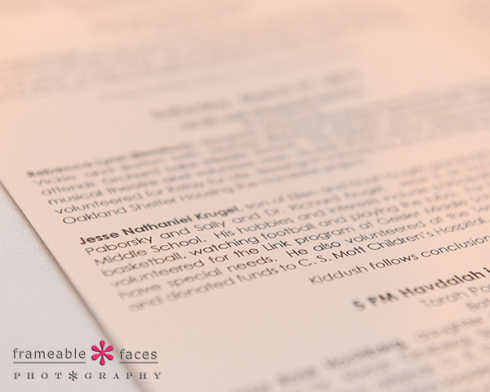 We met with Keyaira and Nichole on March 14th for their consultation which we do with all of our seniors – it’s really important for us to get to know our seniors ahead of time and plan their session with them so we can capture who they really are. It’s not uncommon for the conversation to turn to food either especially if we discover any sort of ethnic background in their history. Everybody is from somewhere but when it comes to food we’ve had Peruvian and Indian clients help us discover some amazing cuisine for example (there is another blog post coming about all of this by the way), and in Keyaira’s case there is some Mexican background among others in the family. 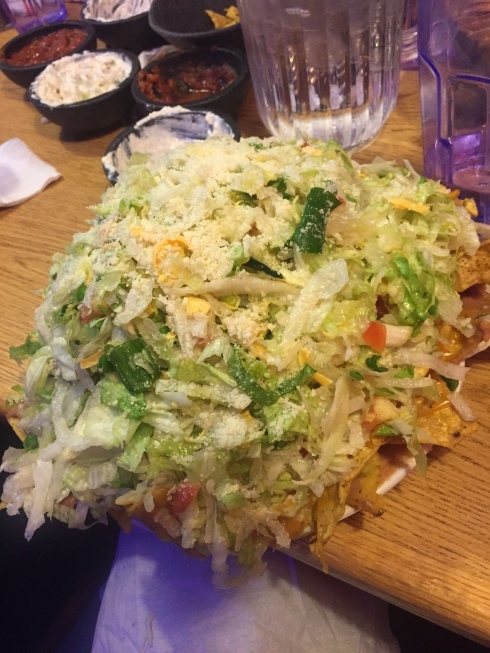 We thought we had our fave Mexican joint nailed down already in Taqueria San Jose in Waterford, but they told us about Jalapeńos in Pontiac and we ended up eating there twice by the time we saw them again only 10 days later at Keyaira’s session on the 24th! YUM!!! Okay, now that we’ve covered taste, let’s get to sight! Keyaira’s session! As I mentioned in the last couple posts we had a couple seniors coming up that would be all indoors and all outdoors. Keyaira had a beautiful sunny day for her outdoor session and she looked fantastic! Okay, we love the above photo – Keyaira looks relaxed, the backlight and breeze on her hair is great and she her smile is beautiful! You would have to agree that Keyaira was killin’ it right? She sure was. We hope you enjoyed these highlights of her session!